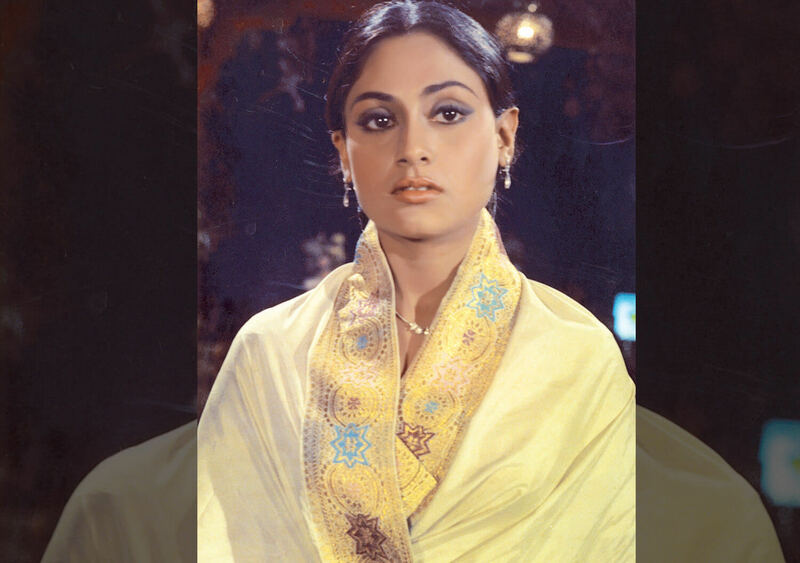 We all remember Jaya Bachchan from Karan Johar’s cult hit, ‘Kabhi Khushi Kabhi Gham’, where she portrays almost every other Indian mother saree-clad, with an aarti-ki-thali in hand waiting for her son’s foreign return, filled with bountiful of love for her children. Well, Jaya Bachchan is not just about that. The story goes back to 9th April 1948, when one of the finest actresses in Indian cinema was born to a Hindu Bengali parents in Jabalpur, who pursued her education in St. Joseph Convent School. Being a bright and vivacious child, she soon found her interest in acting at the mere age of 15 when she debuted with Satyajit Ray’s Mahanagar. Post this she enrolled herself in Film and Television Institute of India, (FTII) Pune. Known for her naturalistic acting, she garnered many appreciations for her roles and her acting skills and soon she established herself as a versatile actress in the industry. During the shoot of Ek Nazar, she fell in love with her co-star, Amitabh Bachchan, and soon they were married in the year 1973. On her 71st birthday, let’s have a look at some of the actress’s fine work over the years. Jaya plays the role of a 14-year-old school girl in this box-office hit, where she is obsessed with the Bollywood superstar Dharmendra. 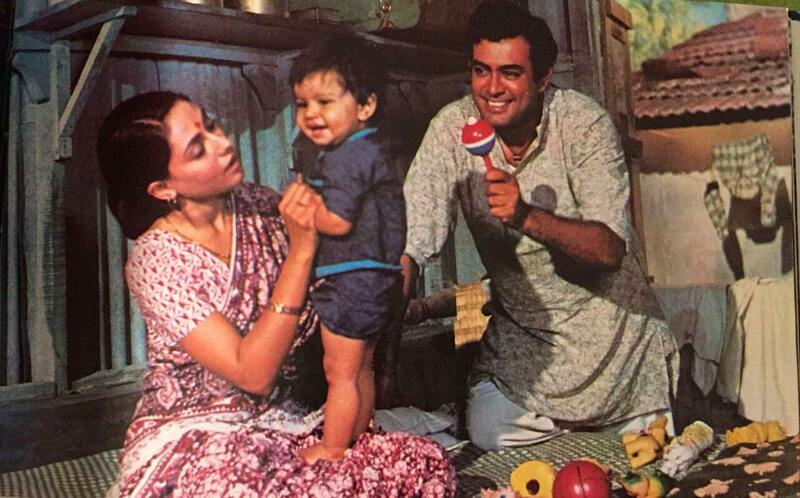 Directed by Hrishikesh Mukherjee, Jaya was nominated for the Best Actress Award for this role. 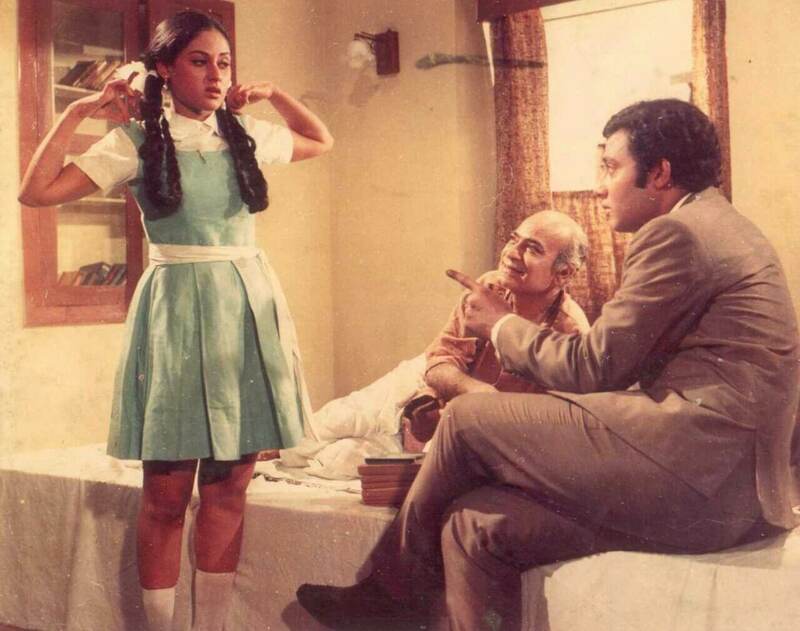 Directed by Gulzar, the film is about two deaf people played by Jaya and Sanjeev Kumar. Considered one of the best in the history of Indian cinema, the film shows the pain and suffering of deaf people in an insensitive society. The cult classic is about a famous singer, played by Amitabh Bachchan, who encourages his wife, Jaya Bachchan, who soon rises up to fame as a singer. The Hrishikesh Mukherjee directorial is all about insecurity, jealousy and desire. Mili is a girl suffering from an incurable disease, anaemia. Directed by Hrishikesh Mukherjee the film also stars Amitabh Bachchan and Ashok Kumar. She received Filmfare Award nomination for Best Actress. Yash Chopra’s movie was one of the most talked about films of its time. Starring Amitabh Bachchan, Jaya Bachchan and Rekha, the story revolves around a husband who falls in love with another woman. Apparently, Chopra was inspired by the real life story of these three.